How could you not love a place like Capri? I have been there many times and I still have the wish to go back. On the island you can not only enjoy the sea, but also go on cultural walks or hikes along the trekking routes. 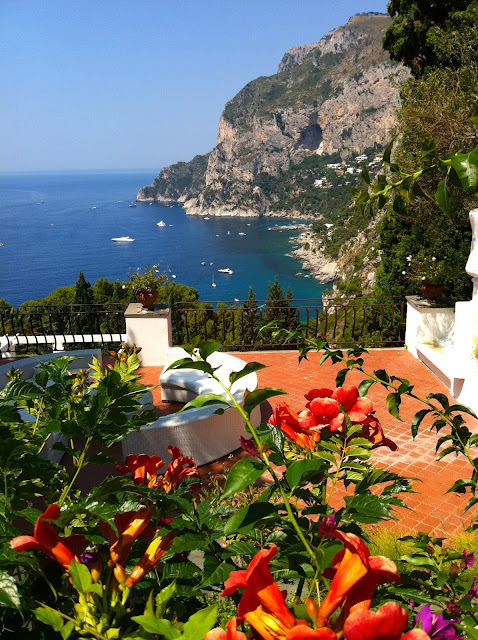 One post would be too short to describe it, so now I’ll start by remembering my visit to Capri last May: outside the high season, I allowed myself to go on long and relaxing walks. I wanted to walk along the entire Via Krupp, reopened to the public in 2008 after a long period of closure. 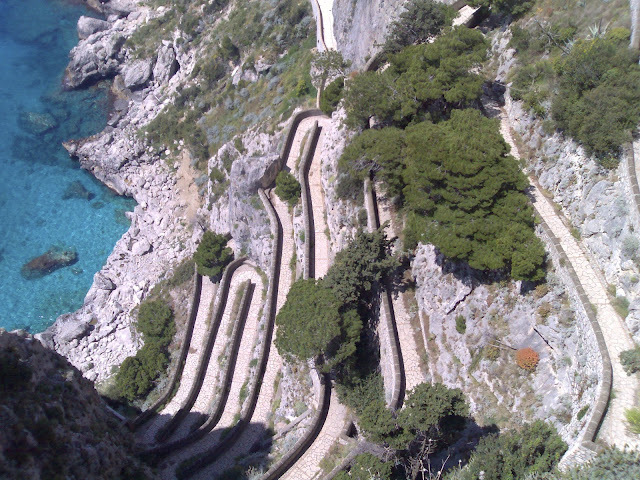 The path connects the centre of the island to the sea and it was built on the wishes of steel magnate Friedrich Alfred Krupp who wanted to reach the area of Marina Piccola as quickly as possible. Via Krupp is composed of a series of very tight hairpin bends and spectacular views from high up. 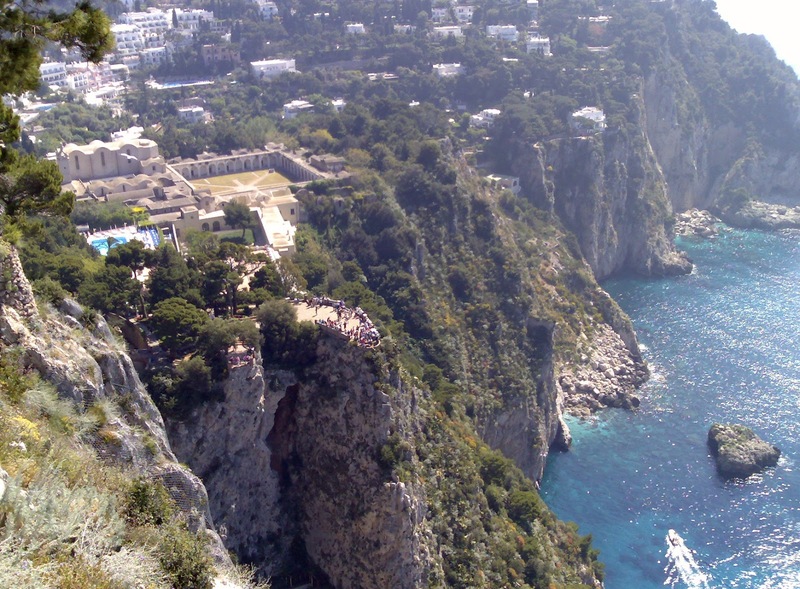 The oldest historical sights of Capri is the San Giacomo Certosa, dating back to 1371. The Great Cloister and the small Cloister are an oasis of peace and quiet where I walked away from the rest of the world. Inside the monastery I admired the paintings of the symbolist painter Karl Wilhelm Diefenbach. The paintings are very large and really striking and reflect the artist’s tormented character. On my route I also included a visit to Villa Jovis, on the top of Mount Tiberio ..coming soon on this blog!